Mongo is fast; it’s optimized for speed. Say goodbye to transactions and joins and other features you may not need. You can use it as your primary database to support your application in real-time. It’s not so good on large datasets or complex querying. You lost joins remember? And you want to shard my what? This is where Hadoop comes in. If you’re thinking about doing Big Data analytics, take those Nginx logs and crunch those numbers in your Hadoop Cluster. Or if you’re tinkering with the latest machine learning algorithms to predict your users’s preferences–Taste Graph anyone?–it comes in handy. If you don’t know what to choose for your task, you can always use both at the same time. With a plugin, you can use mongo as an input or output for Hadoop. It even has some optimizations for splitting the input on every chunk in a sharded environment. We’ve tried this for one of our features and it works very nicely. Eventually, if your data requirements may grow such that you’ll have to go fully into Hadoop, but you can get away with this hybrid approach for a long time. If you’re looking to speed up processing time, you could farm out some data to Hadoop, have your cluster crunch the data in bite-size chunks, and do some more processing in your application–all within a Resque job. Hi! Did you use mongo + EMR? Or mongo + your own hadoop cluster? We have used Mongo with our own cluster both in AWS as well as in our colo. At the time, EMR was just being introduced and we needed more control so we didn’t roll with that. EMR might be ready today, though. Did you ever find a mismatch between the number of document you wanted to M/R and the number of document actually mapped? There may be different reasons you are seeing this. Mongo’s “count” feature was buggy in some versions. In fact, it was a huge performance and accuracy liability for us. So beware when you’re using that to compare. If you’re using a replica set, you could also have data inconsistencies that are affecting your total. This shouldn’t actually happen but I think in some versions you can do a M/R while data is being changed and see inconsistencies. Keep in mind that the latest versions should be much more stable than the ones we “grew up” with. If you’re seeing inconsistencies, I suggest trying M/R on a single mongod process with no writes happening. 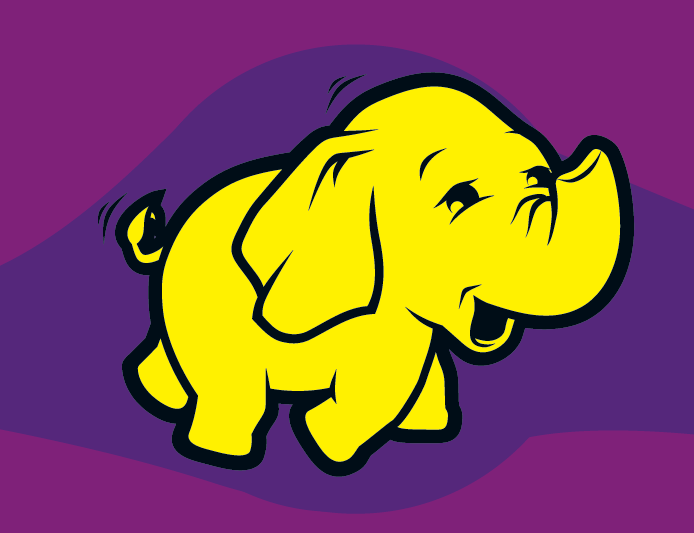 If you can’t fit it onto a single instance, either use a machine with more memory or graduate to Hadoop.